Dubai will host its first Dubai Design Week which will take from 26th - 31st October at Dubai Design District and several venues across the city. The programme includes talks, exhibitions across the city, workshops and book launches. 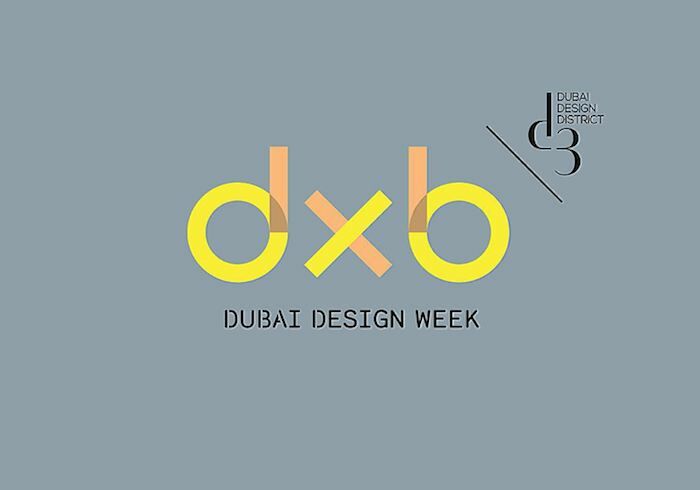 Creating a point of time that encourages the growth of the design industry in Dubai, Dubai Design Week will not only establish the city as the regional capital for design, but also as a global meeting point for the international design community. Design-dedicated events, activities and projects within d3 and across the city will celebrate the best in design both regionally and internationally. You can see the complete schedule of events here. The following are some of my top recommendations. A series of six pavilions built to celebrate and showcase the work of the most exciting designers, studios and curators from six different countries in the MENASA region. Abwab, which means ‘doors’ in Arabic, acts as a direct portal to the region’s local design talent. A curator from each participating country leads the designers to generate never before-seen design content under one unifying theme, this year being - Games: The Element of Play in Culture. Abwab will be taking place from 26th - 31st October, located in the open areas of Dubai Design District. Open to public from 9am - 10pm. Dubai Design Week is pleased to partner with six international design weeks to showcase innovative young brands from-Beijing,Helsinki, Istanbul, Melbourne, MexicoCityand San Francisco. Held under the banner of 'Destination' at Downtown Design, each participating city will present a collection of three brands, representing the spirit of the city to which they belong. Destination will be open from 27th - 30th October at Downtown Design. To visit, you must register here. The first in a new annual series of Iconic City exhibitions, Brilliant Beirut explores the impact of local urban dynamics in the areas of design, production and creative culture. Curated and designed by Beirut-born and based designer Rana Salam, ‘Brilliant Beirut’ will be the first attempt to document the development of design - across architecture, education, graphic design, fashion, furniture and cultural trends - in the the Lebanese capital over the past seven decades since independence (1950s-2015). Drawing parallels with and distinctions from Western design movements, the far-reaching show considers the shifts in design thinking engendered by civil war and the transition to stability. In addition, it examines how Beirut’s complex social make-up helped nurture creativity, while its long-standing craft traditions and ample production resources contributed to the country’s pre-eminence in the global design scene. Iconic City: Brilliant Beirut will take place from 26th - 31st October in Building 7, Dubai Design District. Open to public from 9am - 9pm (6pm on Saturday, 31st October). A key element of Dubai Design Week will be a programme of design installations, placed in strategic locations across the city, by renowned international and local designers. The installations will challenge convention and explore innovation, illustrating Dubai’s creative diversity while promoting Dubai as prolific urban environment, a dynamic city where wonders and beauty can be found everywhere, unexpectedly. The installations will carry a sense of belonging and ownership of the place where they are located that will engage and inspire a broad set of visitors, and emblemise the host’s location success and prosperity. Each installation will be built in Dubai and will be a world debut identifying Dubai as a city that celebrates international and local talent and continues to push boundaries. 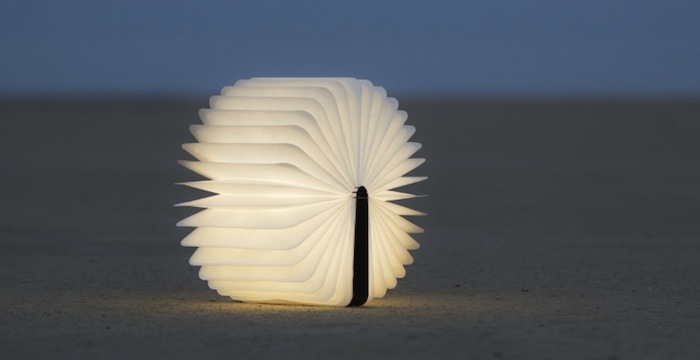 Dubai Design Week is on from 26th - 31st October. The complete schedule of events can be found here.